(CNN) NASA wants to accelerate its timeline for the next moon landing while keeping its eyes on a bigger prize: Mars. The original return to the moon was scheduled for 2028, and it’s unclear if NASA will be able to meet the new deadline. The rocket that Boeing is building for the moon mission — called the Space Launch System or SLS — has experienced delays. NASA has already spent at least $11.9 billion on the SLS, which was supposed to be ready by December 2017. The 2024 target would require a drastic acceleration in the spacecraft’s development. 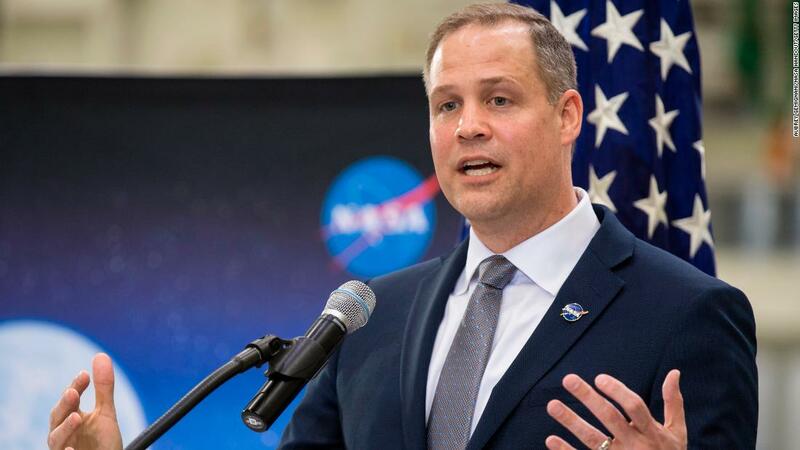 NASA submitted a budget request to Congress about three weeks ago, but Bridenstine said he would make an updated request, reflecting the accelerated timeline, by April 15. In December 2017, President Trump signed Space Policy Directive 1, which called for NASA to send humans to the moon for the first time since 1972 for “long-term exploration and use” and missions to other planets. Vice President Mike Pence said at a National Space Council meeting last month that the White House aims for NASA to put astronauts back on the moon by 2024. That would be Trump’s last year in office if he is re-elected. “Some will say it’s too hard, it’s too risky, it’s too expensive. But the same was said back in 1962,” Pence said last month. Bridenstine said on Tuesday that it’s “Important for this country to focus on finding life” on other planets. A round-trip voyage to the Red Planet would last at least two years, Bridenstine said. Depending on their orbits, Mars is at least 33 million miles from Earth. By contrast, the moon is only about 239,000 miles — several days’ journey — from our planet. Earth and Mars are on the same side of the Sun about every 26 months, and these are the best windows to depart, NASA spokeswoman Cheryl Warner said. 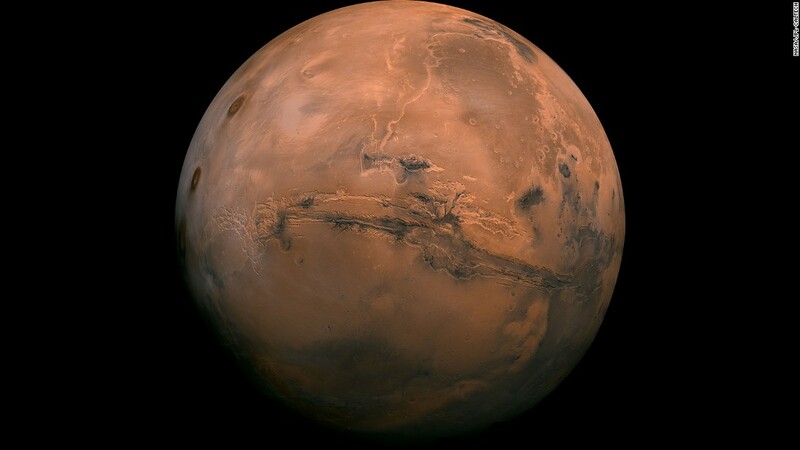 Traveling to Mars would take six to nine months, depending on when the crew leaves. The quickest way to get to Mars is via the Hohmann Transfer orbit, which requires the least energy and is considered the most efficient. To date, the US and the Soviet Union are the only countries to have successfully landed a spacecraft on the Red Planet. 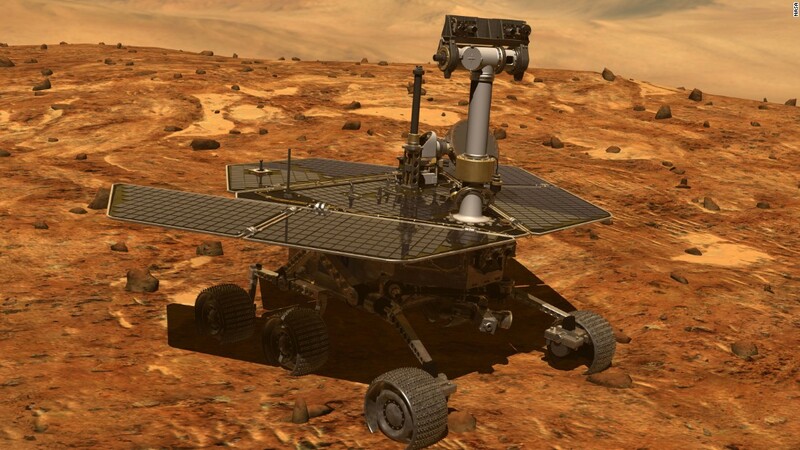 The US has landed eight spacecraft on Mars, including the beloved Opportunity rover, which concluded a 15-year mission earlier this year. 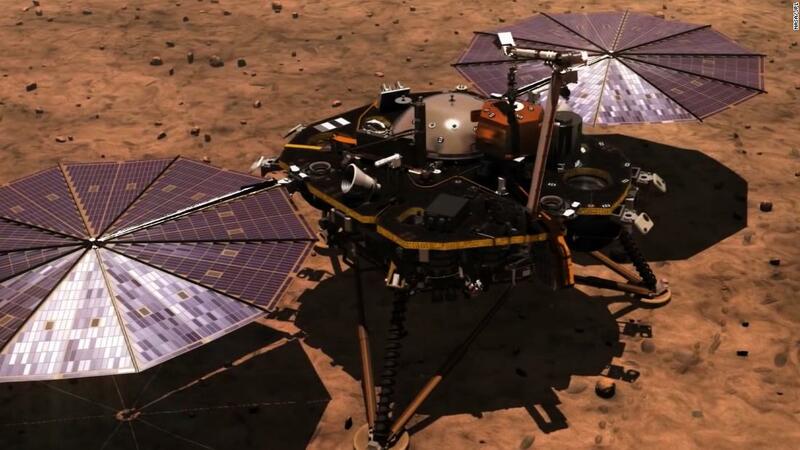 Most recently, NASA ‘s InSight landed on Mars in November 2018. InSight traveled 301,223,981 miles through space to explore Mars’ deep interior, which we know the least about.